A fleet of premium brands at your fingertips. 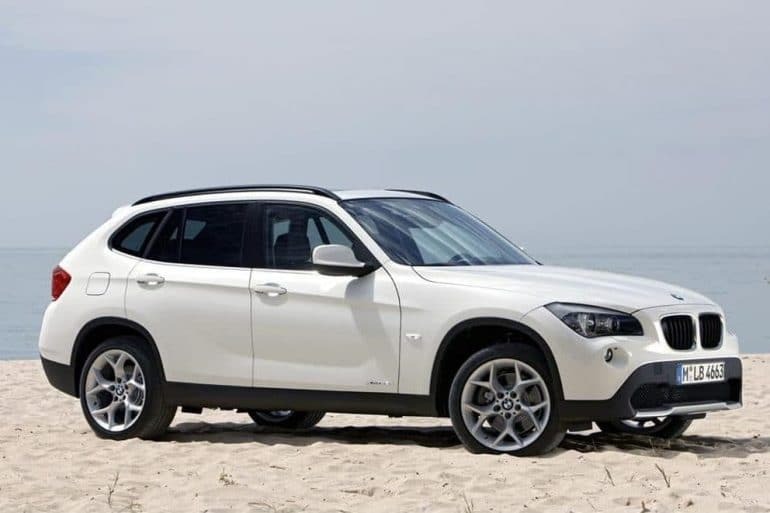 With our extensive range of luxury car rental in Malta, you will find the car suitable for your needs. Whether you need to get to a business meeting or just want to drive around in style, contact us for the best deals on luxury car hire in Malta. Call us or fill out the form to receive a quote for the car of your choice. Pay a deposit to confirm your luxury car rental. Enjoy your luxury car across the Maltese Islands. 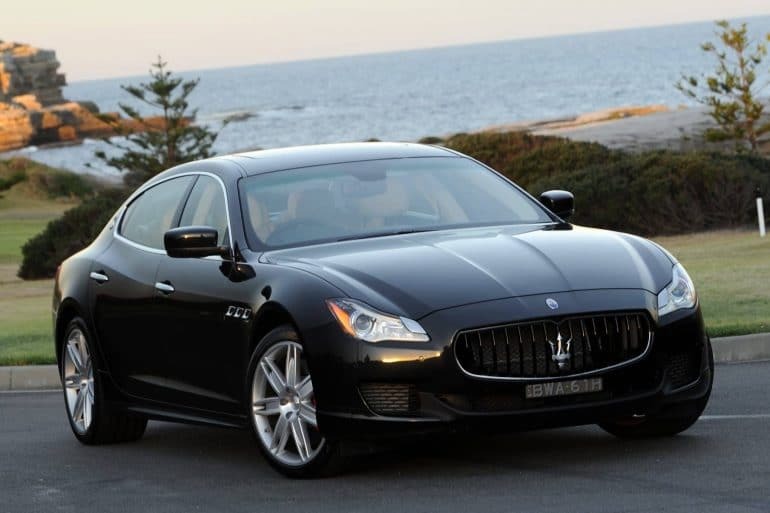 The Maserati Quattroporte is a story of endurance. Of embracing challenge. Of going the distance and winning. And doing it all in audacious Italian style. Automotive luxury means something different with the Quattroporte. With this car, it’s a decidedly more focused and purposeful concept. It is, after all, a Maserati with a motor sport bloodline and a time-honoured grand touring heritage. 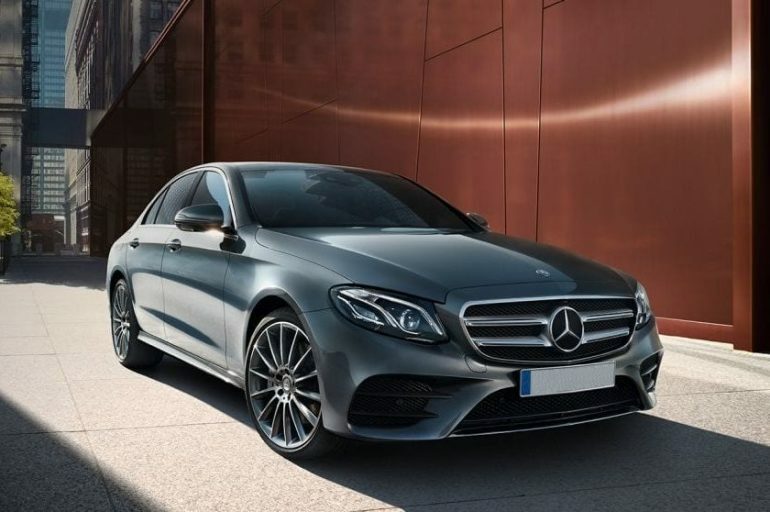 The E-Class Saloon is the embodiment of modern style and refined sportiness – and carries this off with an astounding lightness of touch. Be it during rush hour, a drive at night or on an unfamiliar route – your E-Class Saloon noticeably relieves the strain on you, particularly in stressful situations. Because the time you spend behind the wheel is your time. So that, first and foremost, you reach your destination safely, but are also relaxed when you get there. The E-Class Coupé gives just the right balance between aggressive sporty style and sleek elegant design. Perfectly proportioned with a classic coupé silhouette, it can’t help but attract admiring looks. 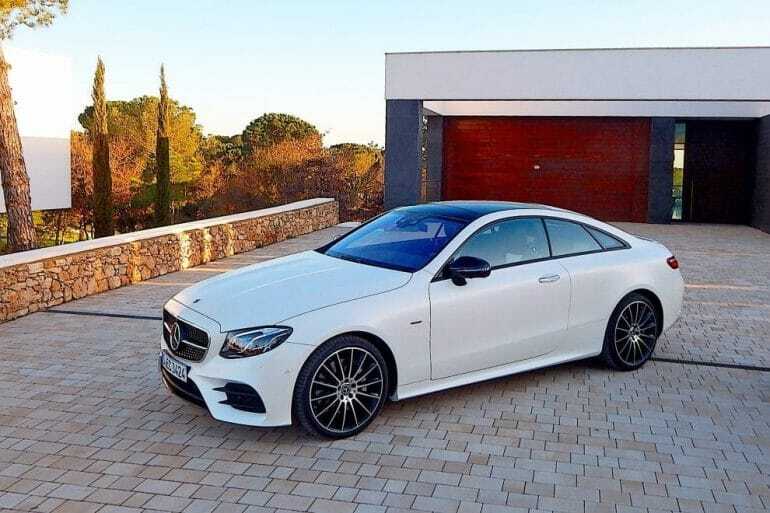 With its powerful engine and unbeatable handling, the E-Class coupe really gives a unique driving experience. A combination of contemporary luxury and excellent performance. 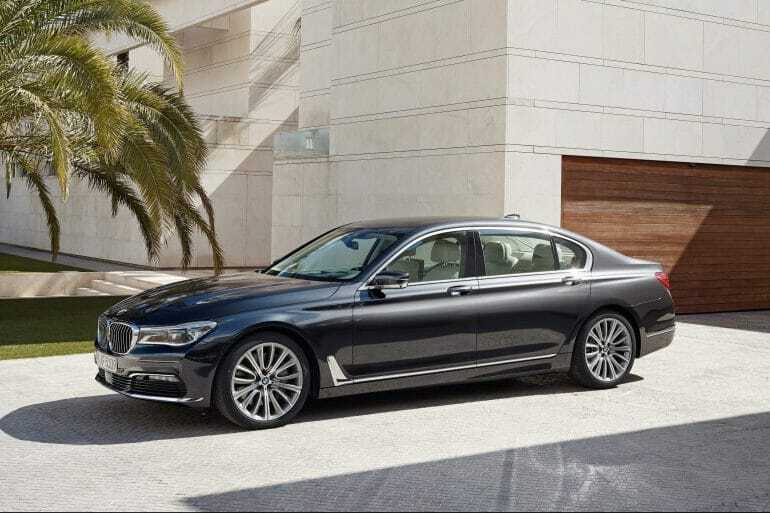 Whether you are sitting in the front or rear seat, the BMW 7 series rewards its passengers with a remarkable driving experience. 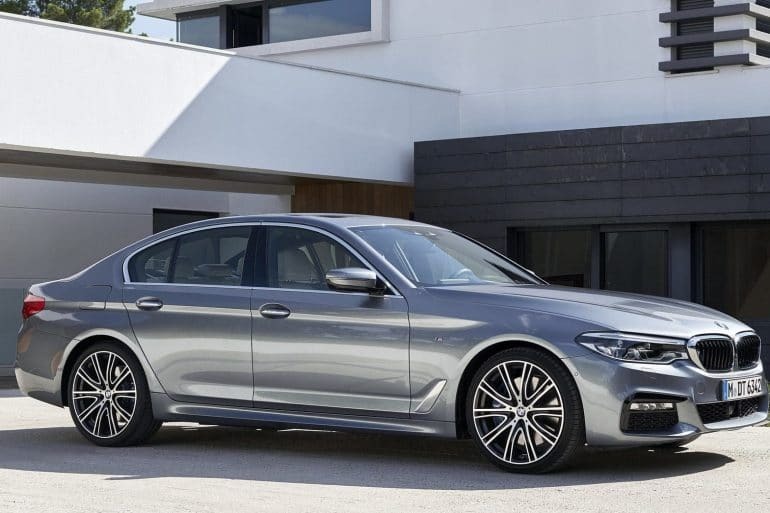 Apart from its many exclusive features, this 7 series is equipped with a powerful engine making it a very comfortable, efficient and fast luxury car. The BMW 5 Series displays motorway dynamics and elegance in a perfect combination. It is therefore the ideal business saloon, ” Adrian van Hooydonk, Senior Vice President BMW Group Design. The 5 series is equipped with a high-performance engine and an exclusive interior design portraying a powerful yet elegant image. Due to its state of the art built in technology and design, driving or riding in this car is a true pleasure. 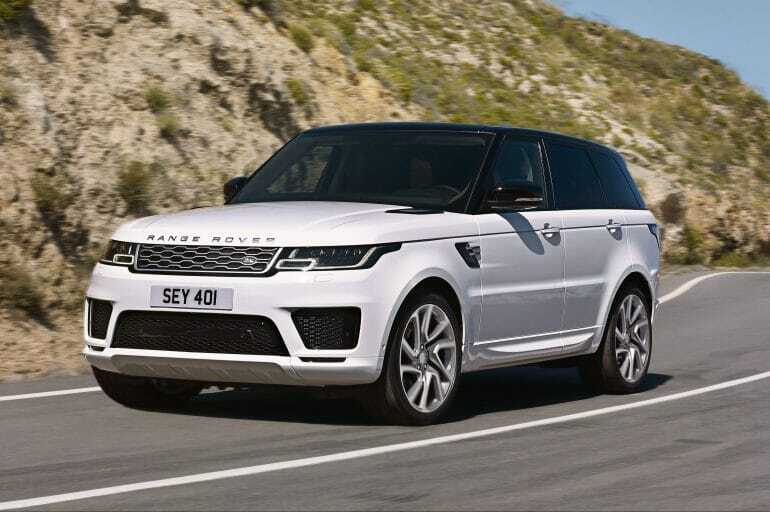 It’s sporty design cues and a powerful, muscular stance, Range Rover Sport is designed for impact. Ideal if you need more space but do not want to compromise luxury and performance. The Range Rover is a eye-catcher anywhere you go and it’s use can be both for luxury retreats, business meetings or on the rough roads of the Maltese country side. 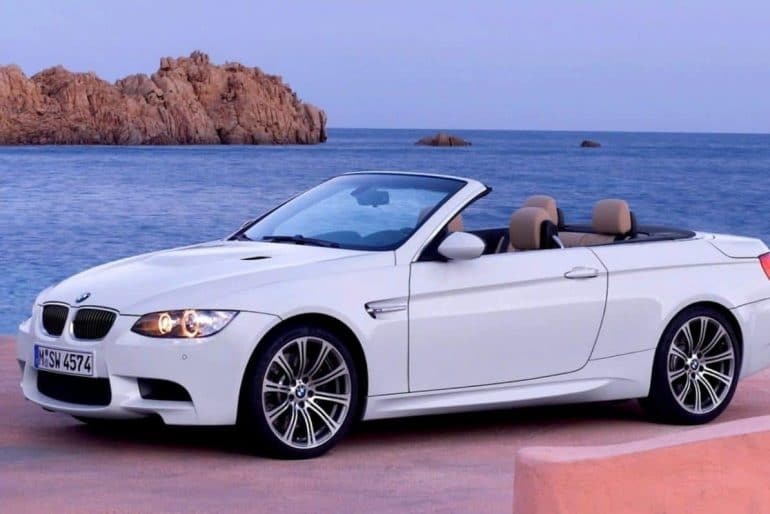 When it comes to the cabriolet sector, style is a very important factor, and the BMW 2 Series Convertible is amongst the most desirable models available on the market. The 2 Series is renowned for its impeccable handling, power and its unique driving experience. The interior is crafted with great attention to detail and fully equipped with the latest technological gadgets. Chase adventure in every corner with the beautiful BMW Convertible. 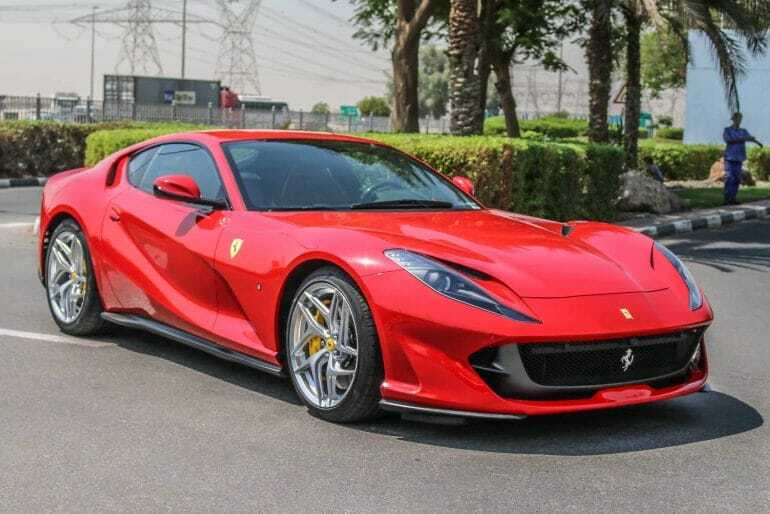 Designed by the Ferrari Styling Centre, the new 812 Superfast redefines the formal language of front-engined V12 Ferrari proportions without altering either its exterior dimensions or interior space and comfort. It’s superior race genes can only be experienced and tested behind the wheel of this super car. Indulge in world class food freshly prepared on-board by renouned chefs. Locally sourced delicatessen to enhance your jet charter complemented with the finest wines and refreshments. 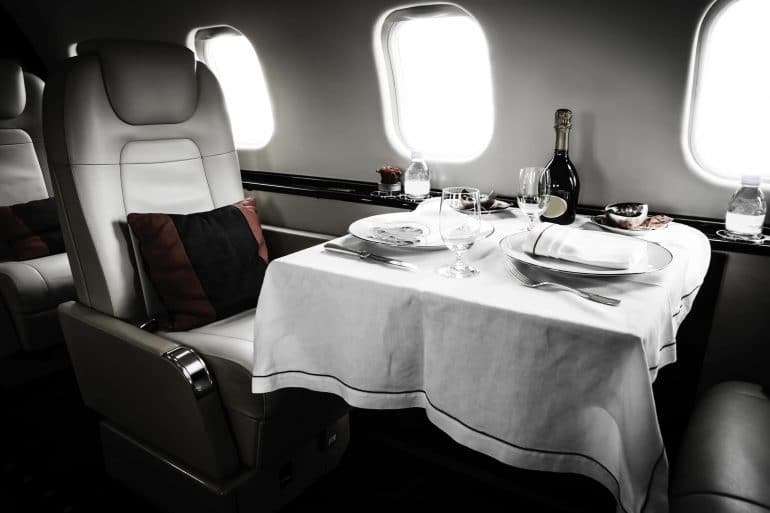 Our world class catering on-board will ensure you get the full experience while traveling with us for your private jet charter. Our luxury chauffeur service will drive you from your premises to the airstrip so you can board your private jet immediately. It’s a safe, comfortable and fast way to travel to and from your private jet charter. The drivers are highly professional and our luxury cars only satisfying the highest demands in luxury and comfortable travel. Make heads turn while driving around the Maltese Islands with one of our luxury and exotic cars. You can hire brands such as Mercedes, BWM, Audi, Porsche, Range Rover and other prestige vehicles. When renting a luxury car from us, you get more than just an exciting drive. We offer premium service from pickup to drop. Included is roadside assistance and fully insured luxury cars with a dedicated 24/7 customer support team to ensure a safe and worry-free experience. We provide you with only the best hand-selected luxury and sports cars for holiday, business trip or long-term hire. Our large fleet of luxury cars offers premium cars for every taste and use. Experience a unique luxurious driving experience on the Maltese Islands with one of our exotic cars available, just give us a call and let us arrange the rest for you. Contact us via telephone or fill out the form below to book your luxury car in Malta.